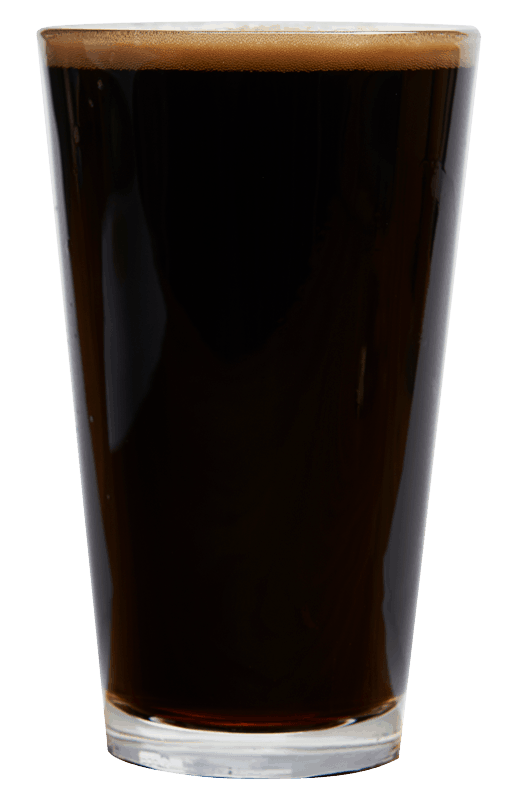 We’ve re-forged the hammer on our Imperial Stout. 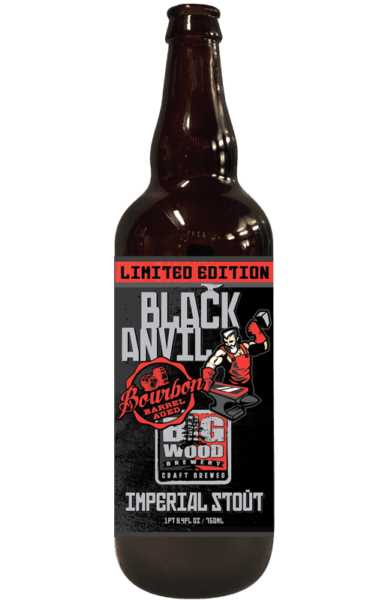 As bold and heavy as the original Black Anvil, but with all the flavor that comes with aging a beer in the highest-quality bourbon barrels for several months. Hard and balanced as the blacksmith’s swing, be prepared for this beer to swing right back and plant a bourbon blast on your taste buds — a mash made in heaven.